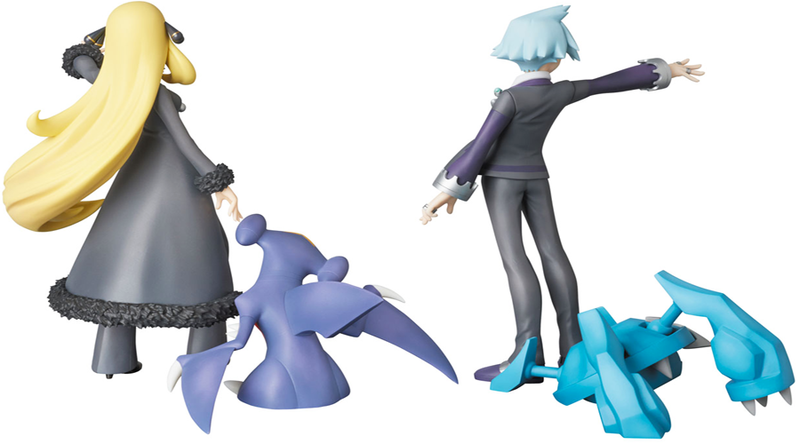 High quality photos and information about the Medicom Steven and Cynthia PERFECT POSING PRODUCTS figures is here! 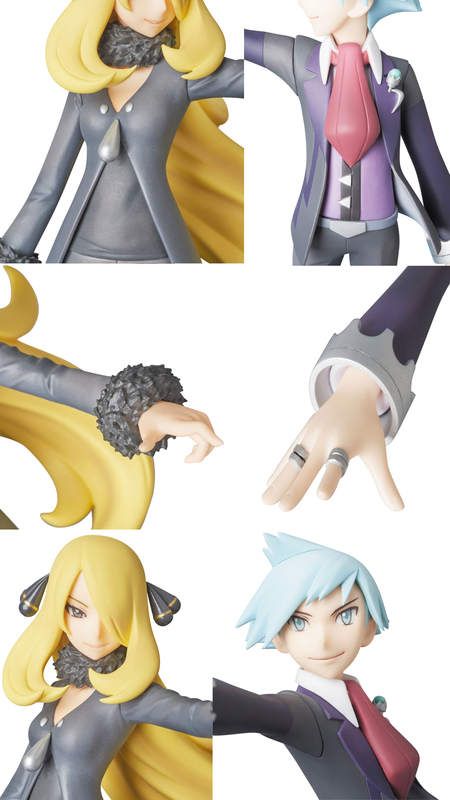 They will cost 6,800 yen each. Steven will be released late July 2016. Cynthia will be out late August 2016. 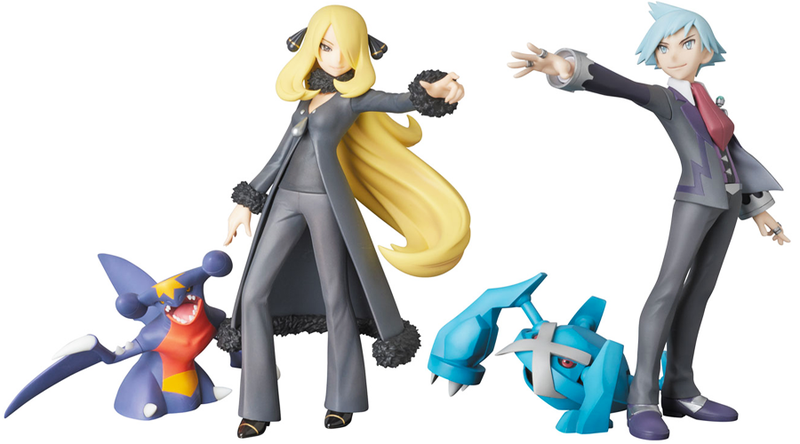 I've already pre-ordered my Steven, but I want Cynthia so much! !